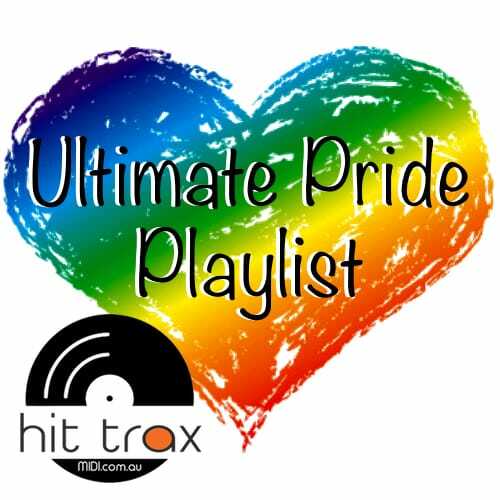 Here's the ultimate gay pride playlist every cover band should have in their sets. A wide selection of songs to fire up the dance floor at parties, events and weddings ! Each song is a gay pride anthem and a genuine hot 10 hit so you can play these tunes anywhere for maximum enjoyment by your audience. Each song was suggested by our customers so here they are, all in one category for easy selection. Something missing? Send us your suggestions for gay pride songs.